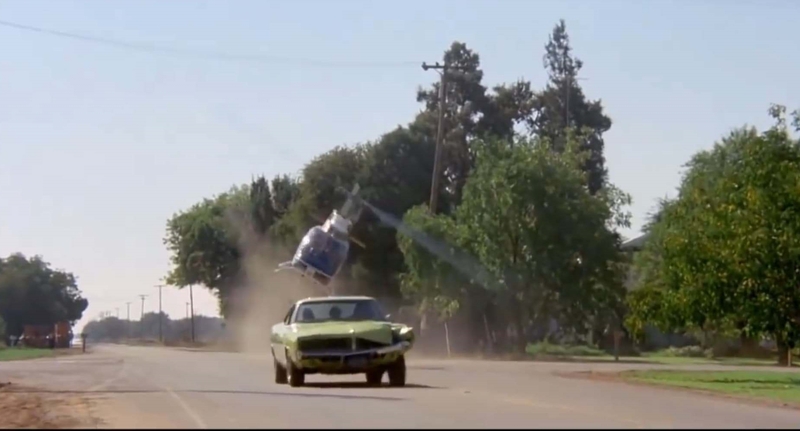 This is for young car people, and those new to the car-obsessed lifestyle, who have not gotten around to seeing the “must see” car movies of the last century. Everyone knows Bullitt, but that is merely the appetizer for what started the road movie era of the 1970’s. 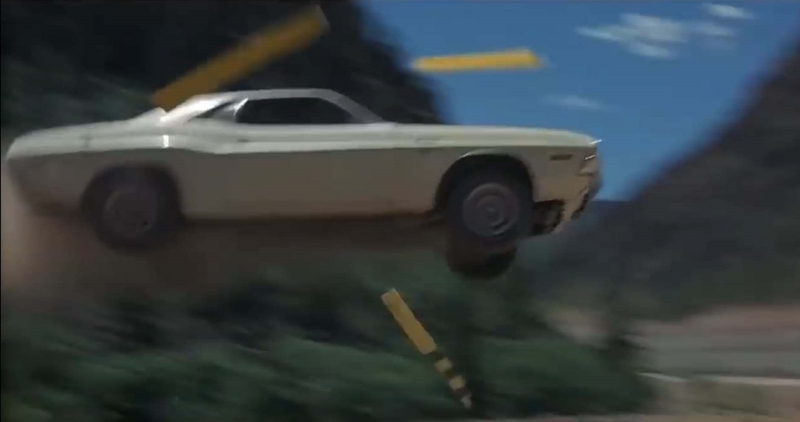 A decade where some of the best stunt driving was captured on film with movies like Vanishing Point, The French Connection, The Gumball Rally, The Driver, and Gone in 60 Seconds – to name a few. Most of the movies can’t be found on Netflix or Hulu, but fear not for I have found a 5 minute long video that captures every second of why some of us (me included) nerd out like Comic-con for these movies. This YouTube video belongs to channel Car Chase Wonderland and edited by Warren Dubeau. It’s a montage of the best of the best from each of the greats. This video is a mash up of clips beautifully edited together in sync with the music and gets you amped up like a triple shot of espresso. A highlight reel of jumps, drifts, crashes, gear shifts, and accidents set to the song Road Racin’ by Riot. 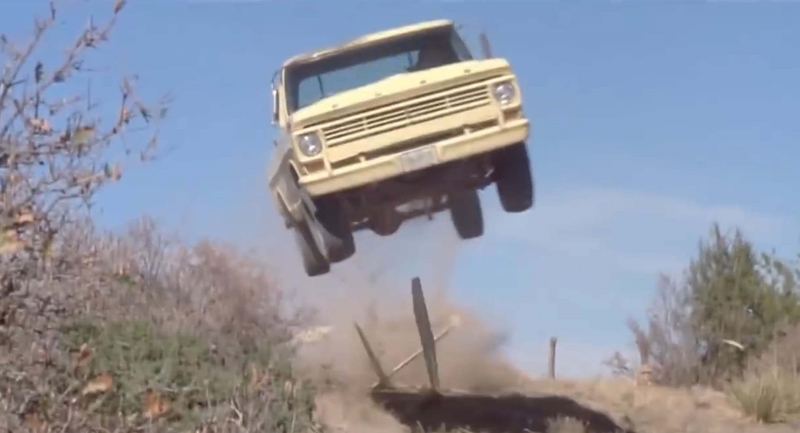 This video explains why we love classic movie car chases so much. Real action, real vehicular mayhem at the hands of professionally insane stunt drivers who went out with no gloves, helmets, or roll cages (in some cases) to get the money shot. No CGI, no green screens, and some of these movies filmed without permission! It captures an era that will never be allowed to exist ever again leaving some of us younger lead-foots feeling like we missed out on the good ol’ days. I’m not saying you need to devote a weekend to watch all of these films, because frankly some of these did not age well. I do, however, highly recommend watching all the car chases from each of these films which are on YouTube. If you like watching viral videos of people hooning their cars you’ll love these car chases. Previous Previous post: No More Teases, the 2020 Toyota Supra is Here!